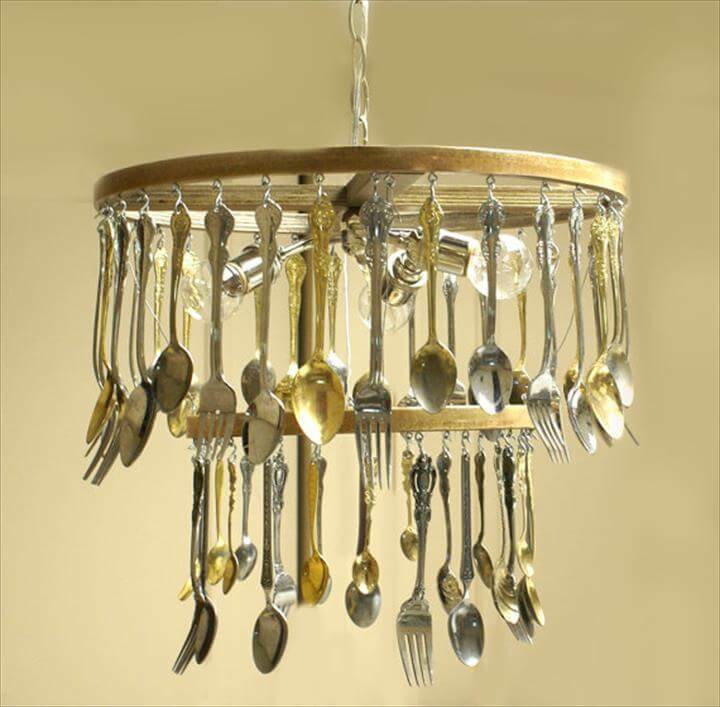 When it comes to unburden the kitchen spaces the things which come out of the drawers, under and behind the kitchen cabinets are the spoons and forks. 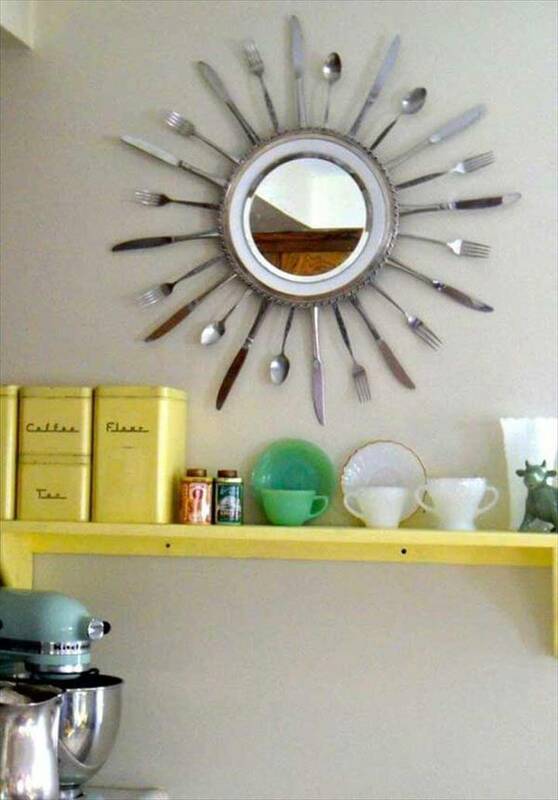 The cutlery drawer in the kitchen cabinets and hutches are overly loaded with the respective items and some of which are nor more is use. 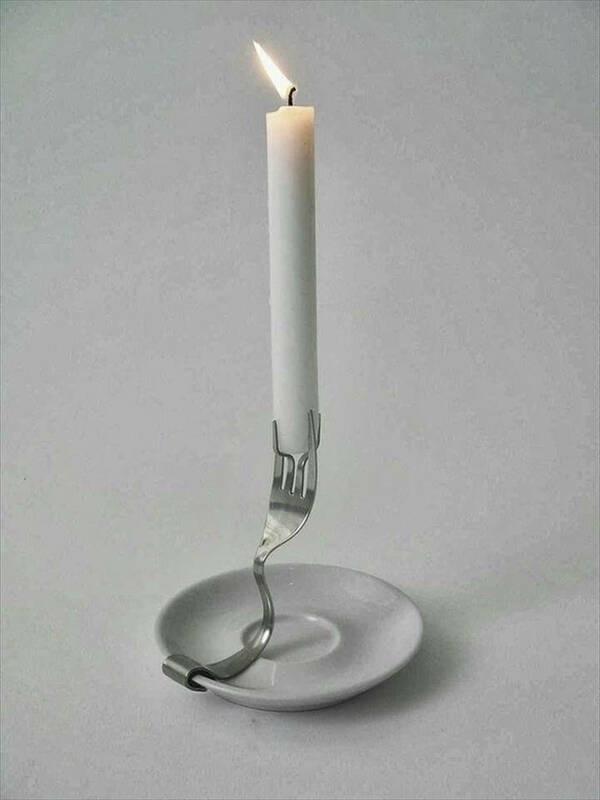 I know most of you would be thinking to throw away this useless cutlery in the trash but wait a minute as we have something really surprising for you. 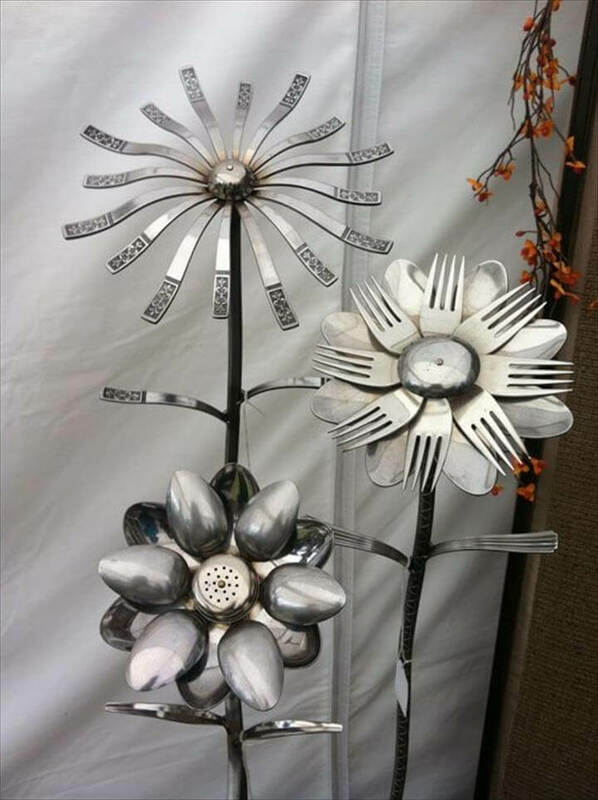 Like many other homey things the cutlery items can also be recycled at home and turned into some fun and functional additions. 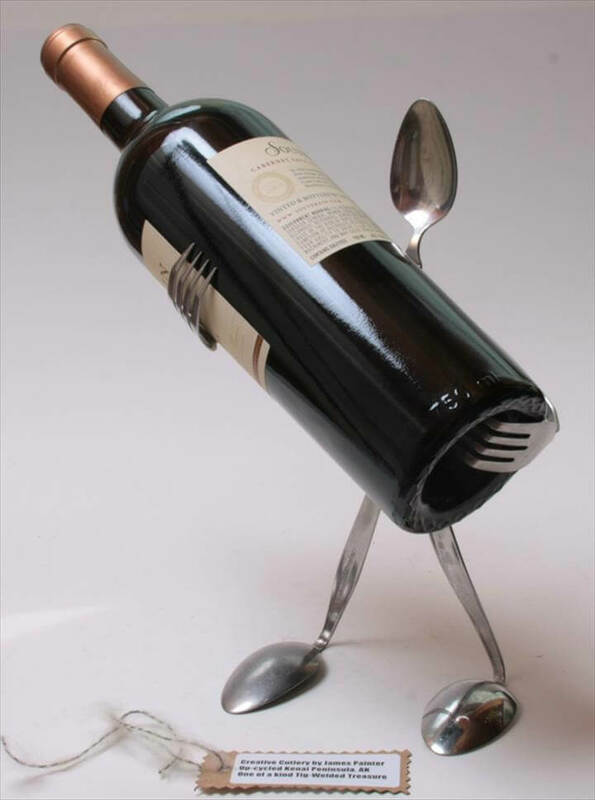 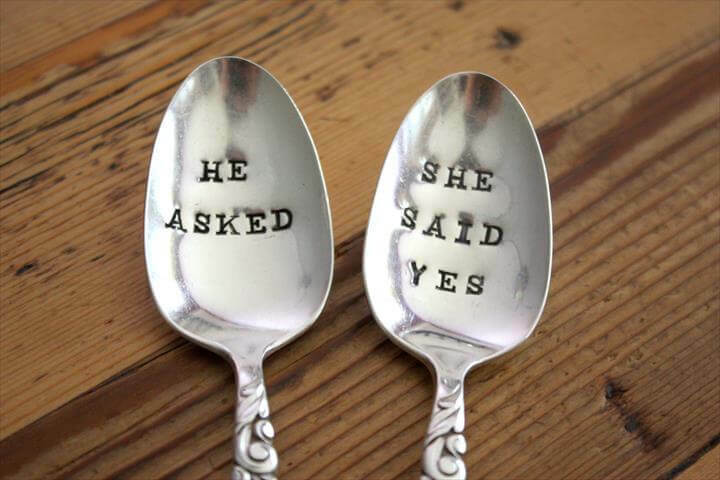 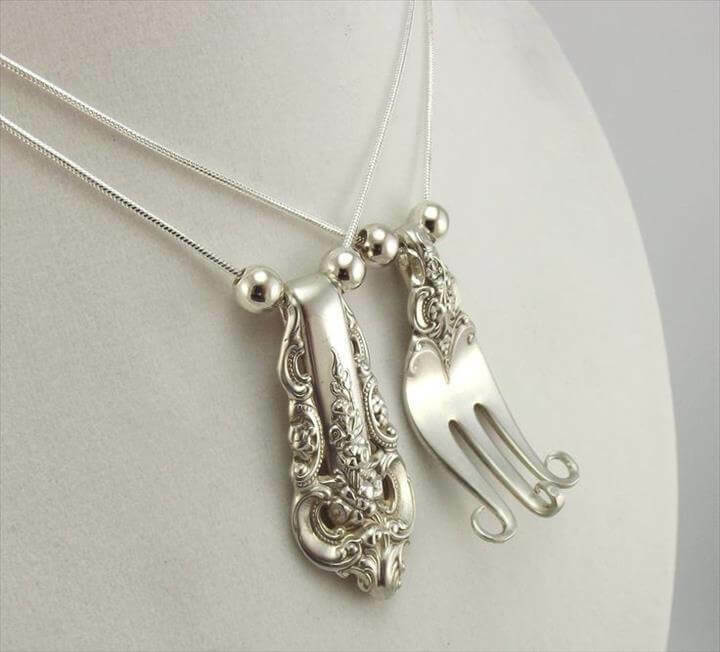 Not only one or two we have a round of these top 24 recycled cutlery ideas. 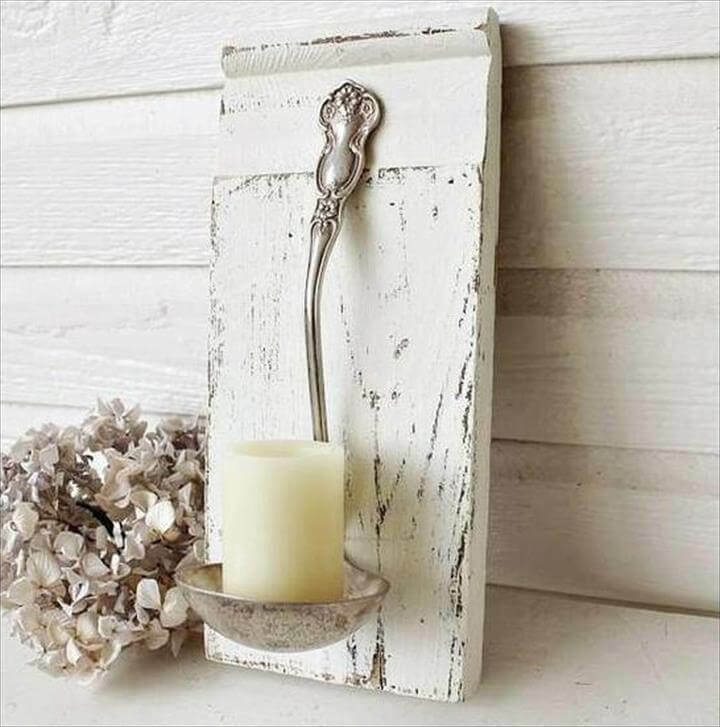 These old silver spoons and forks are capable of so many DIY projects that can be of practical and decorous use for your house. 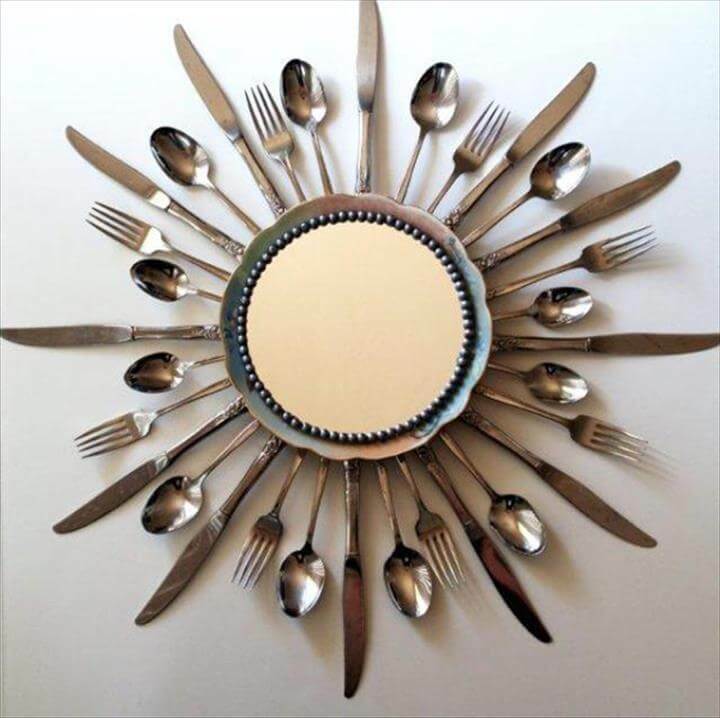 There is a variety of the tricks to remodel, restyle and reuse the cutlery but they all are too feasible to get your hands dirty with. 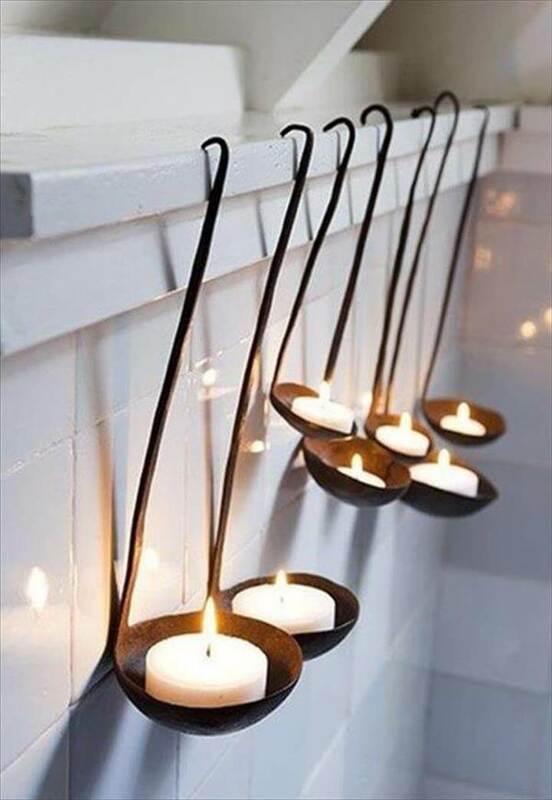 They can spruce up the decor of any area of the house instantly with a touch of sheer uniqueness. 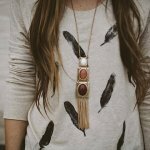 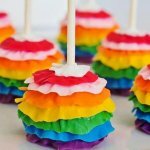 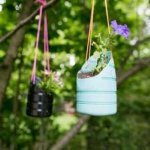 Like a wall art pieces and floral decoration for kitchens, living, hall and the lovely chandeliers and DIY wind chimes for your porch and other outdoor spaces. 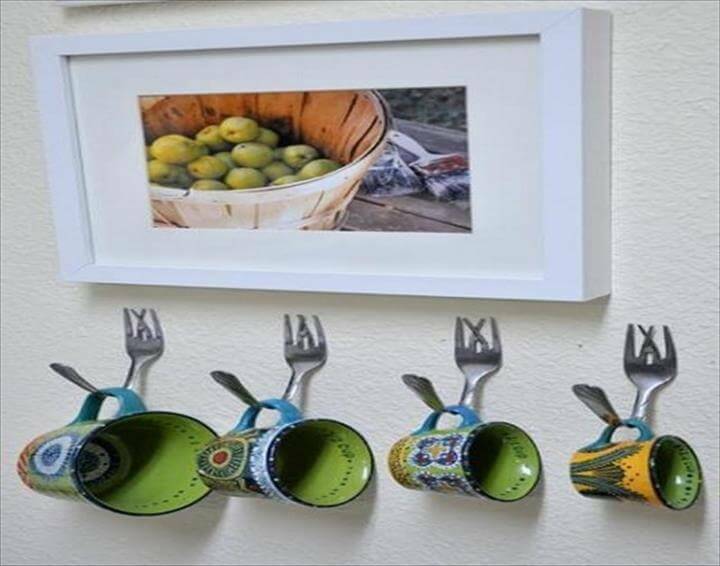 The best task the spoons and forks can perform is the holding of so many things in different sections of the house and thus helping you in home organization. 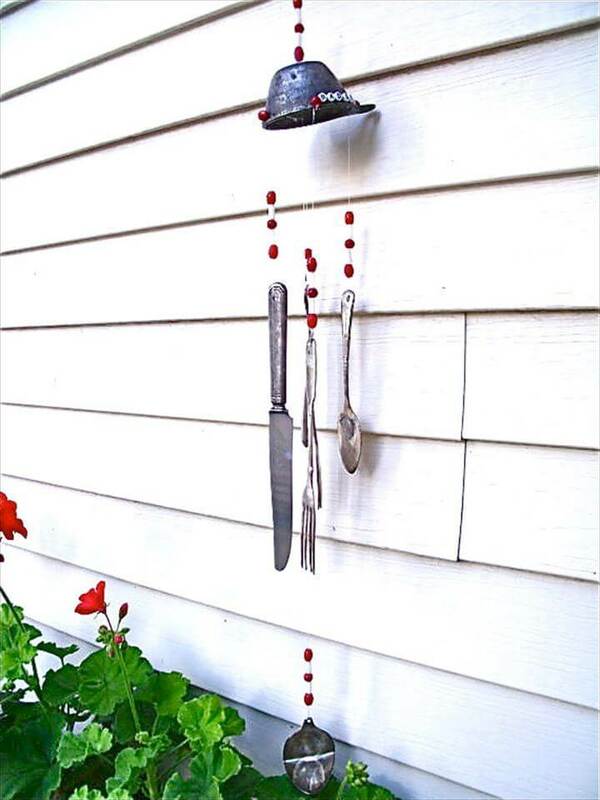 They can act as innovative hooks on entryway coat racks, bathroom towel racks, kitchen coffee mug holders etc. 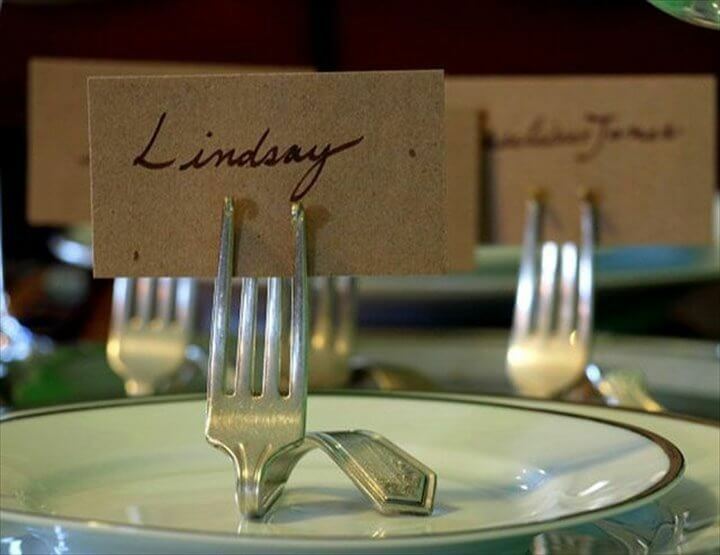 candles, phones, beverage bottles, ladles all would find an easy housing on these re purposed cutlery things. 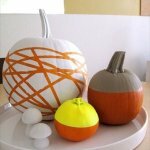 To know more about the ideas just browse them all with the provided tutorial links for extra bunch of help.